With the new Alphacool Twin LED RGB cable you have unlimited possibilities to extend your RGB setup. The 4pin RGB connector allows you to control LEDs with your RGB controller easily and efficiently. 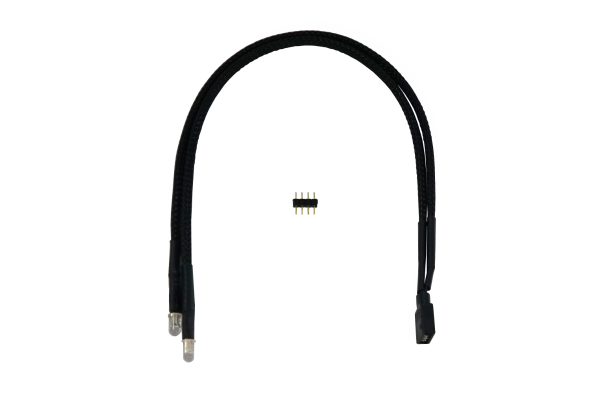 With a diameter of 5mm, this cable is compatible with all common 5mm LED mounts in CPU coolers and reservoirs, which allows a variety of applications.